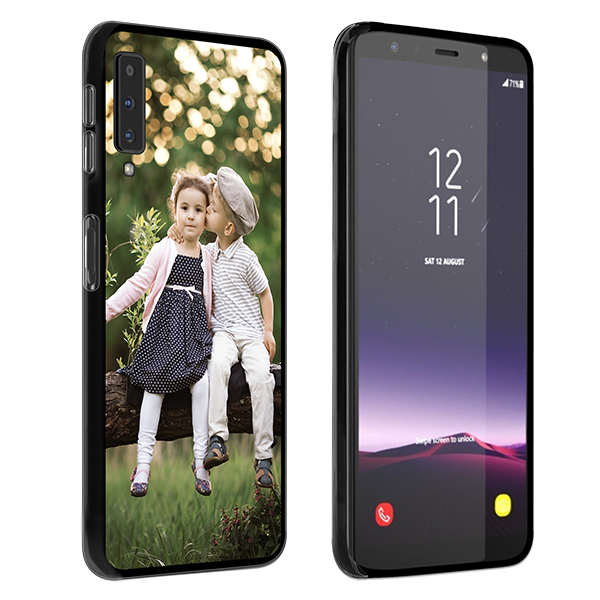 Design a Samsung Galaxy A7 (2018) custom case. Create a unique case with your own text, photo, or logo. This personalized silicone case is the optimal protection for your phone. Protecting your phone is, of course, a must! Even though you may think that your phone looks better without a case it still can easily crack and break. Here at GoCustomized, we understand that you want your phone to be well protected while looking good - and not any boring old case will do. 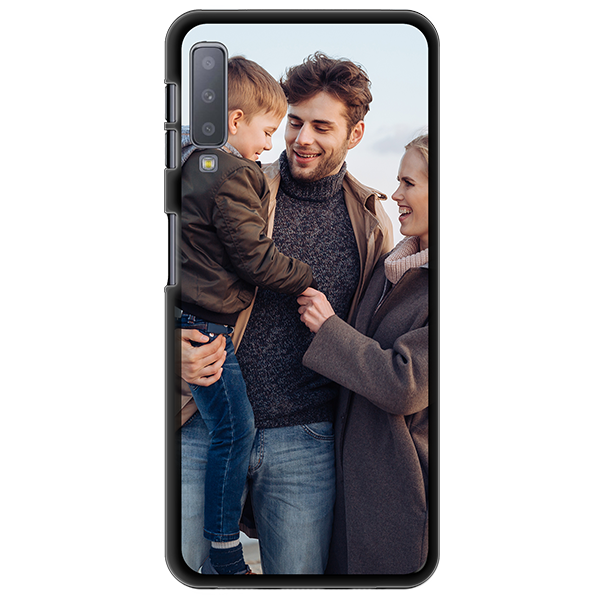 By designing your own Samsung Galaxy A7 (2018) custom case you case can solve this problem. We ensure that your design is printed with care and precision. This will make your phone look fun and it will be well protected against falls and scratches. Making a Samsung Galaxy A7 (2018) custom case is easier than you think. First, upload your favorite photo or custom design from either your hard drive or personal social media account. If you want, add a text to make it even more unique. You've reviewed your case and have determined it’s perfect? Then you're done! Your personalized phone case can be ordered and will arrive at your door soon. 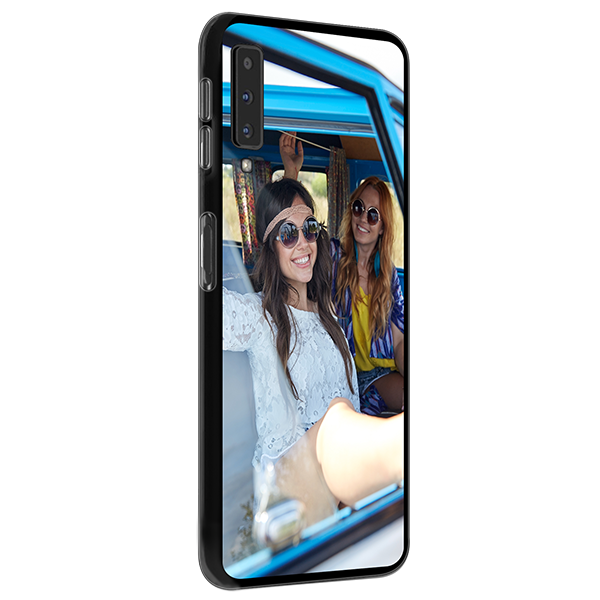 Now that you are done designing your perfect case, you can officially order it! We offer different shipping methods, so you can choose how and how fast your order arrives. We also have multiple forms of payment, and of course, Paypal is one. Do you have any questions about your order, design, or anything else? Our support team is available via email. We will be happy to help you with any further questions!